In Guard Gated Community of Buckingham Estates - No Rear Neighbors!! 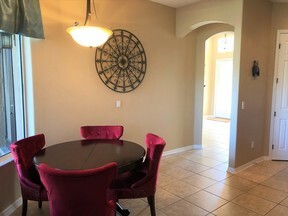 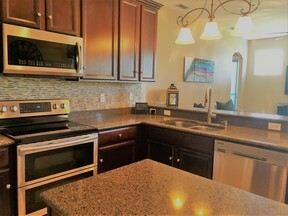 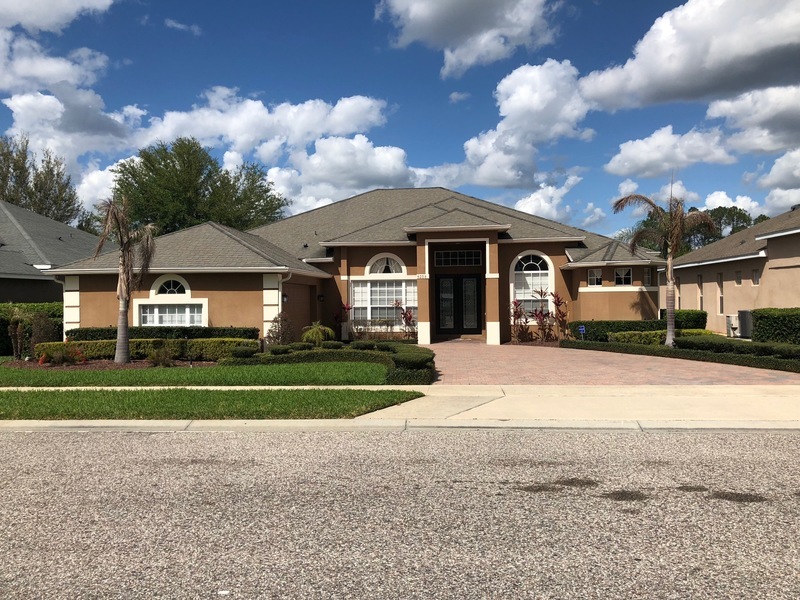 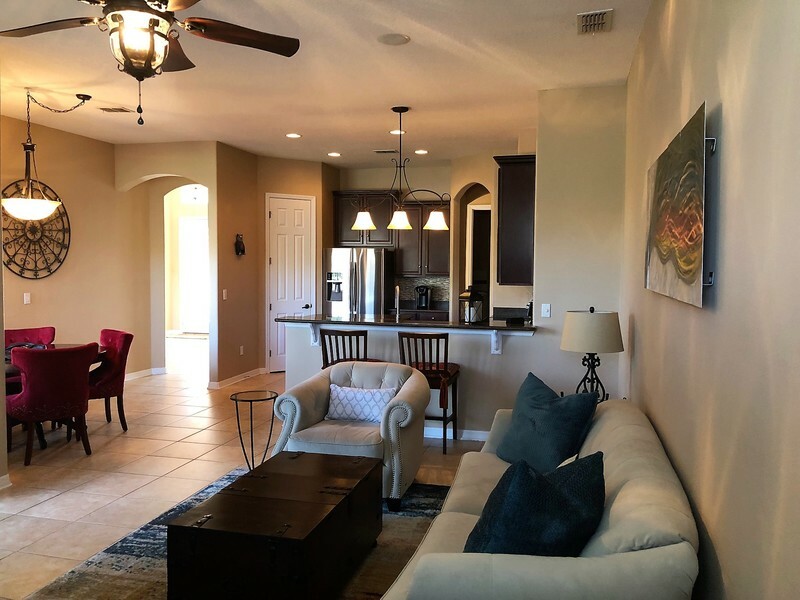 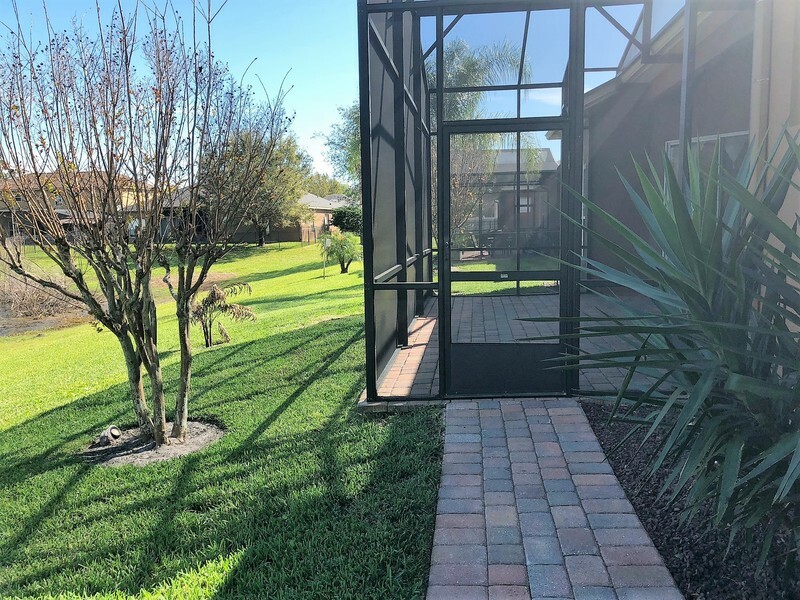 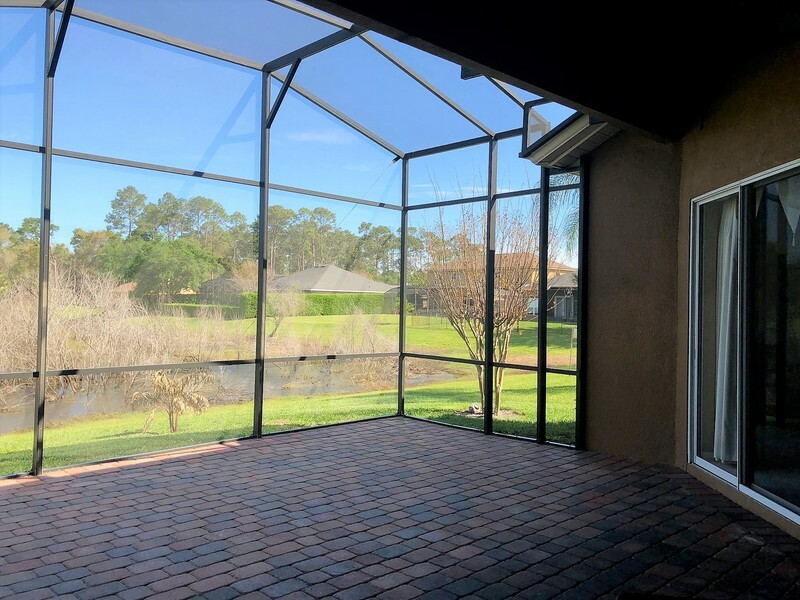 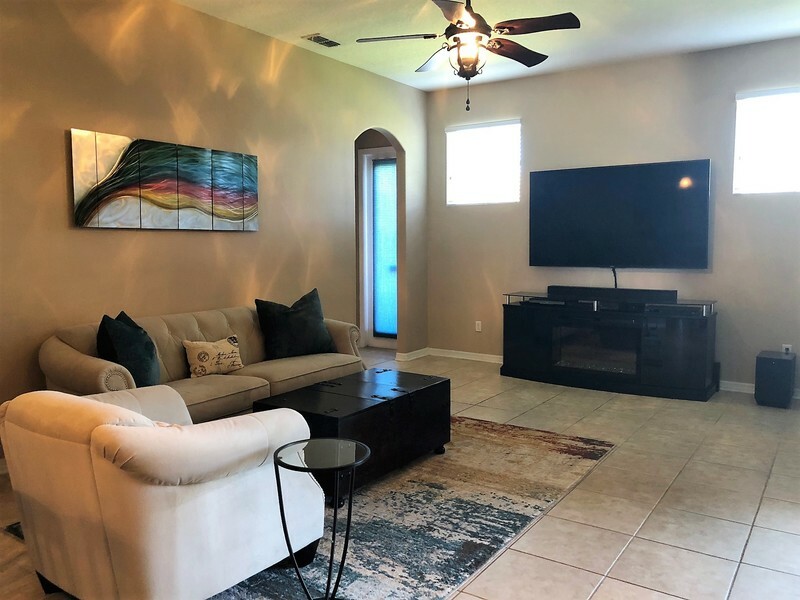 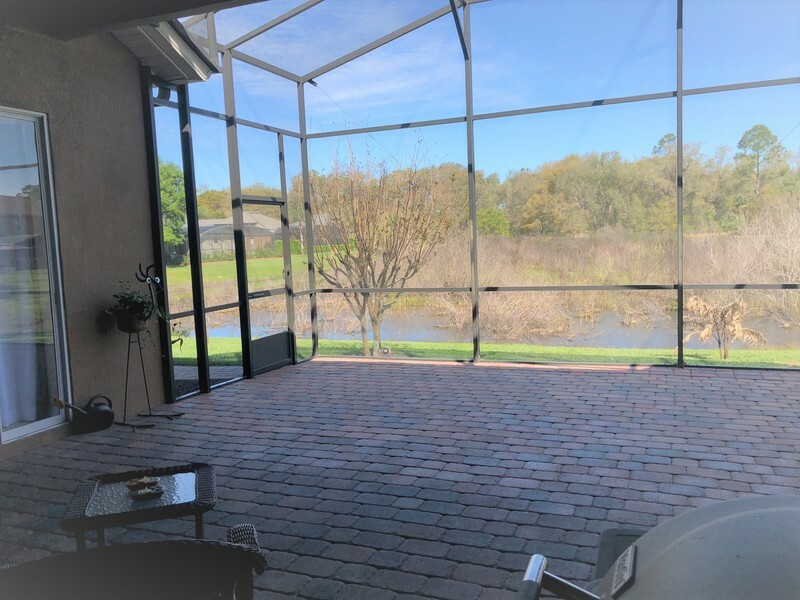 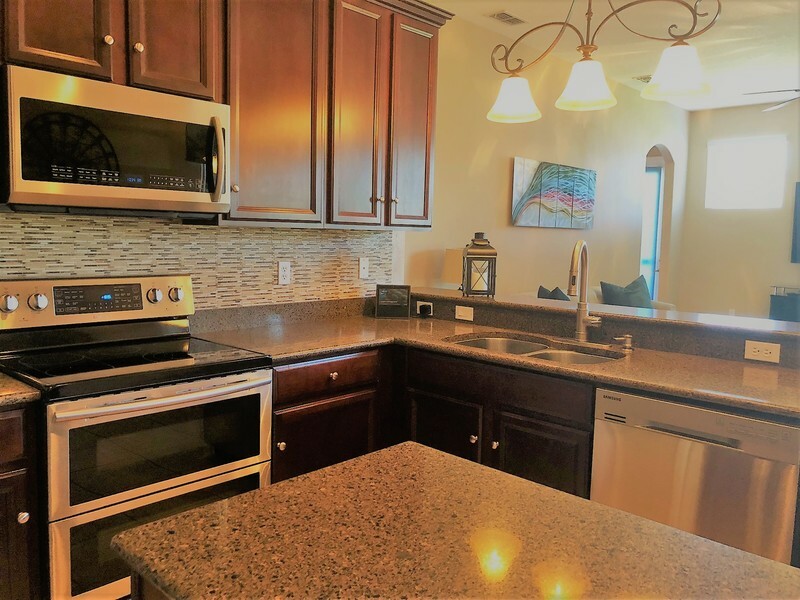 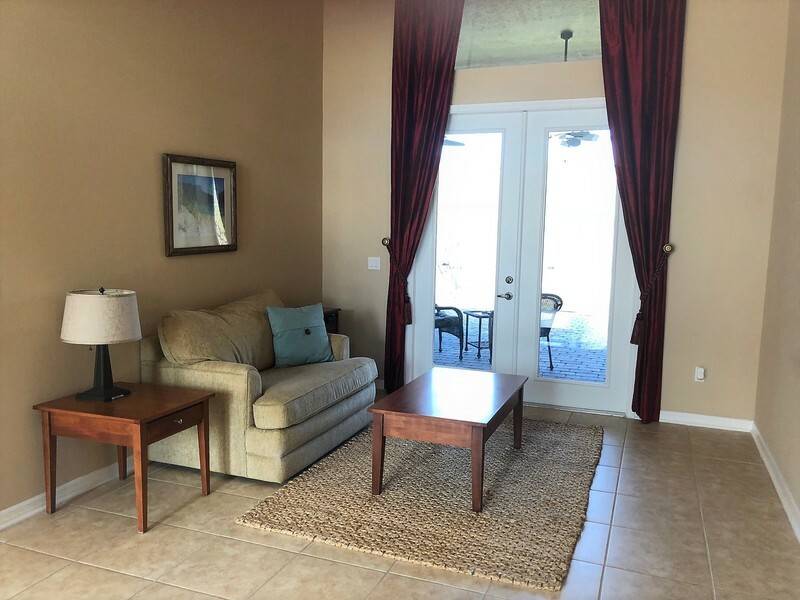 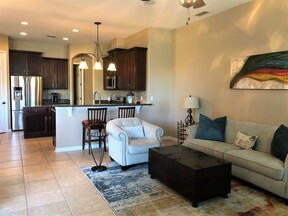 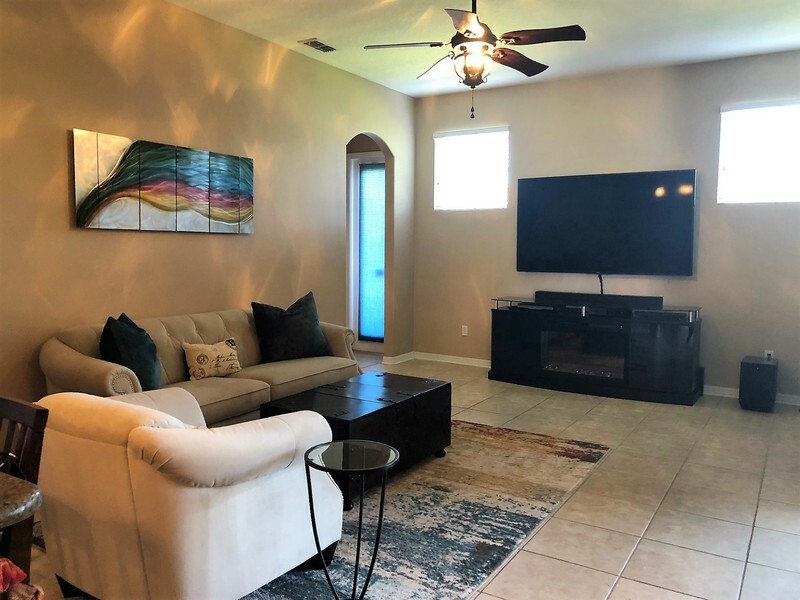 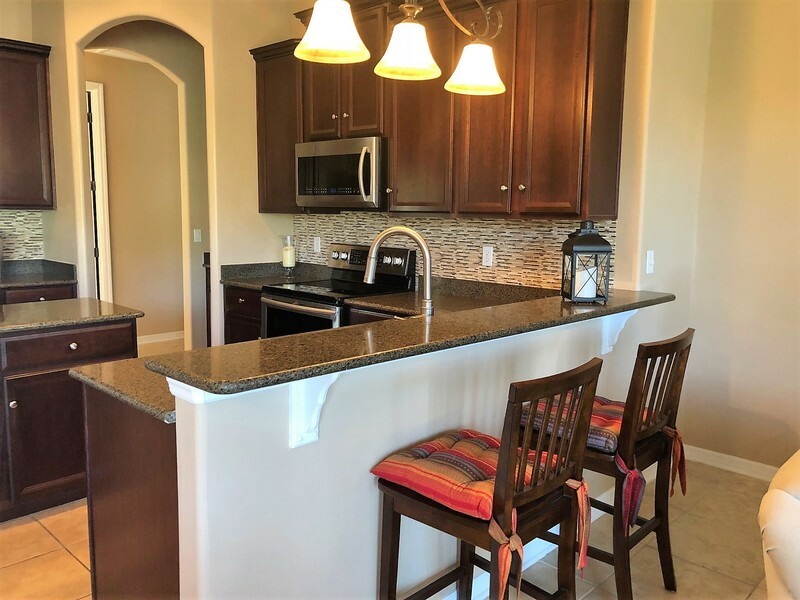 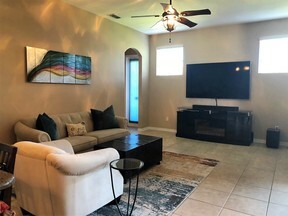 4 bedrooms, 3 bath with OFFICE (has closet and can be used as 5th Bedroom) Ready to move in home features tile throughout all of the main living areas of the home, an open floor plan and conservation views from the large extended screen enclosed lanai. 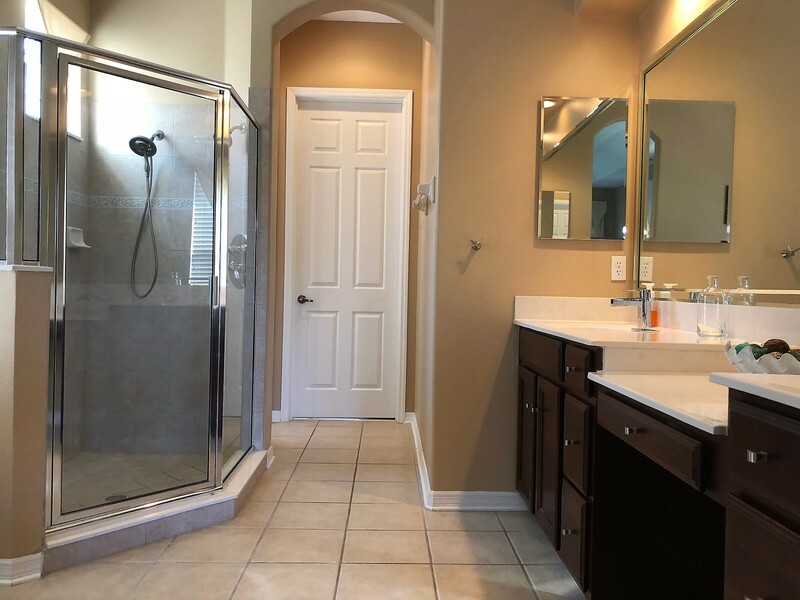 The three-way split plan offers privacy for all of the bedrooms (bedroom 2 & 3 with full bath and bedroom 4 with separate full bath.) 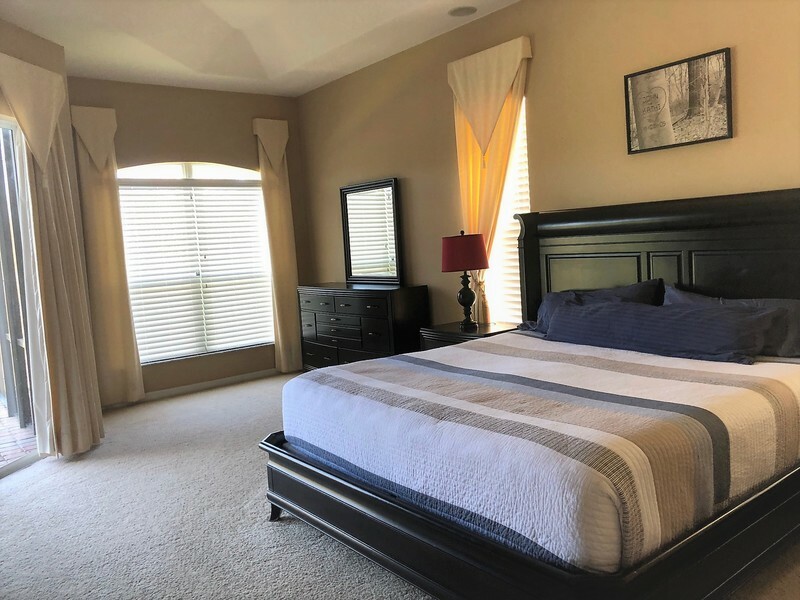 The oversized master bedroom suite features tray ceiling, dual sink with upgraded fixtures, separate shower with two heads, garden tub and huge walk-in closet with plenty of custom organizers. 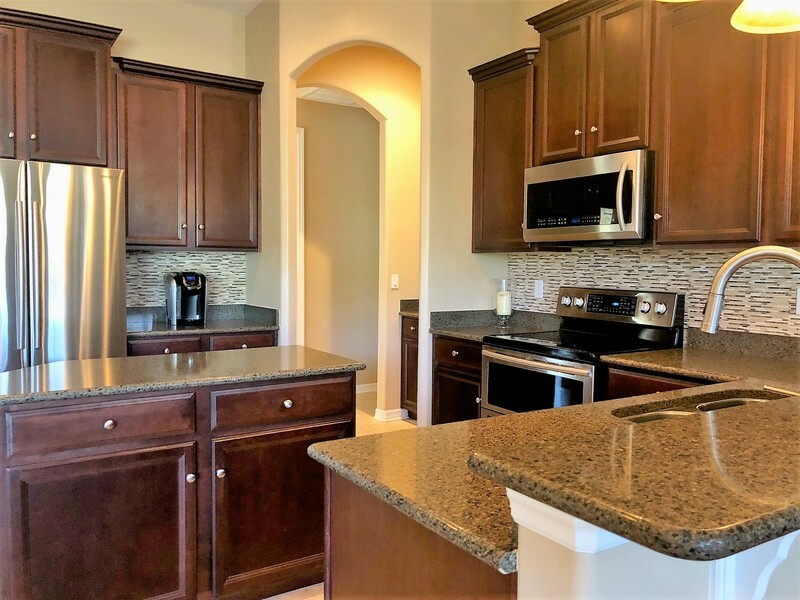 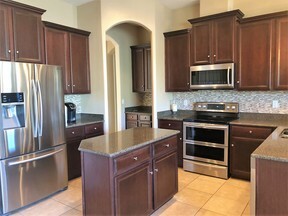 The kitchen boasts 42' cabinetry, custom tile backsplash, stile stone counters, newer stainless appliances (2016) with butler's pantry for additional storage and serving space; all overlooking the spacious family room. 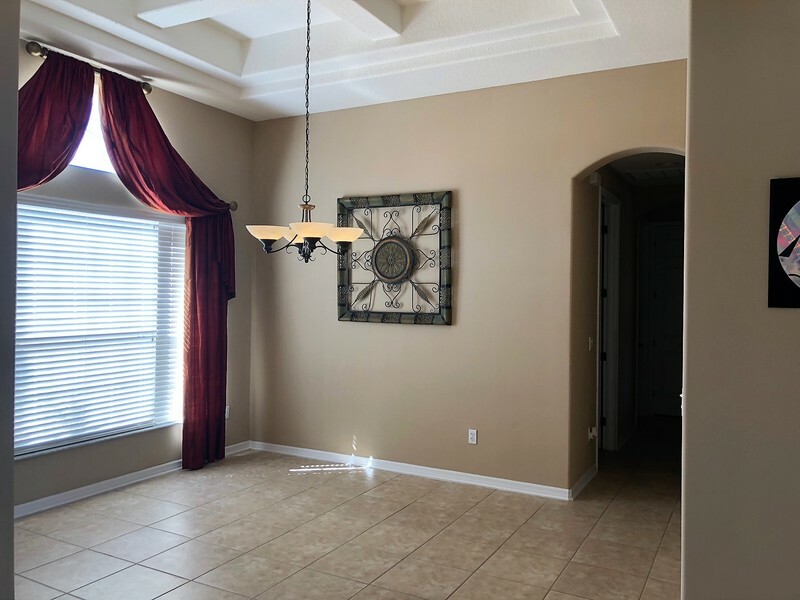 Formal living room and dining offering coffered ceiling. 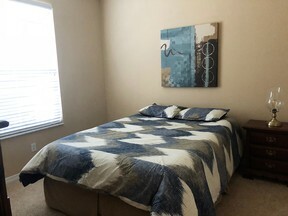 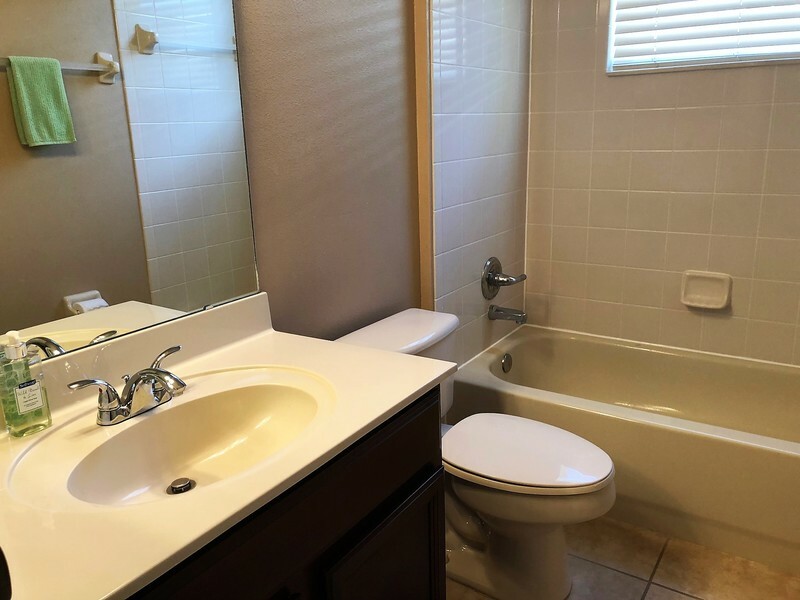 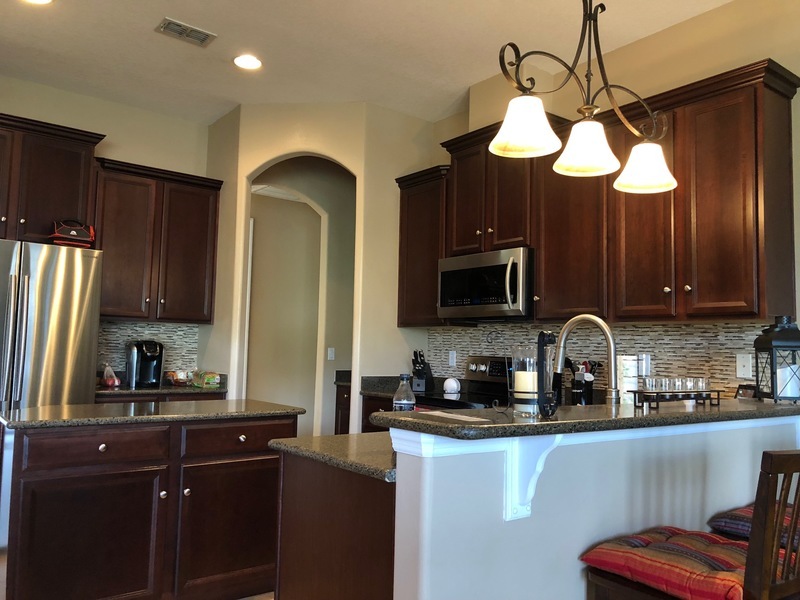 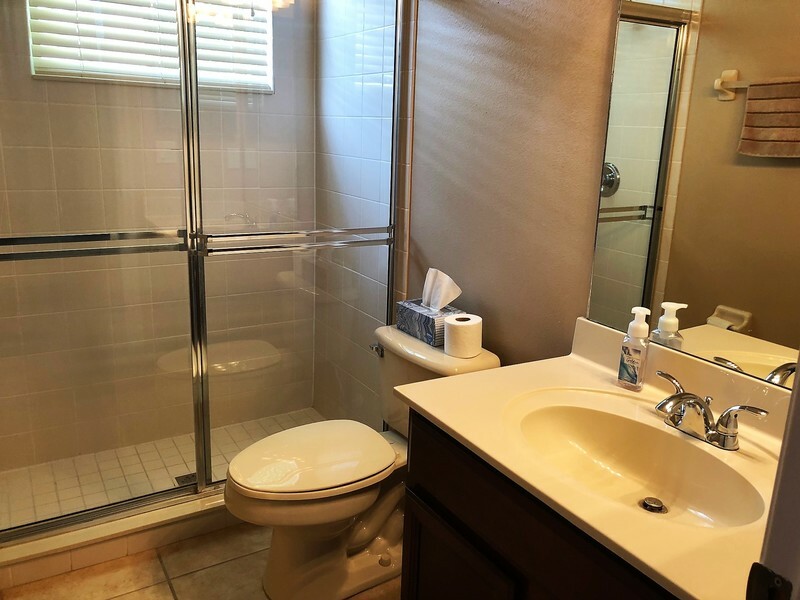 Other features include: Energy efficient 15 seer HVAC (2016) with Nest Thermostat, upgraded lighting, all closets have custom organizers, laundry room includes additional storage and utility sink, side entry garage, brick paved driveway. 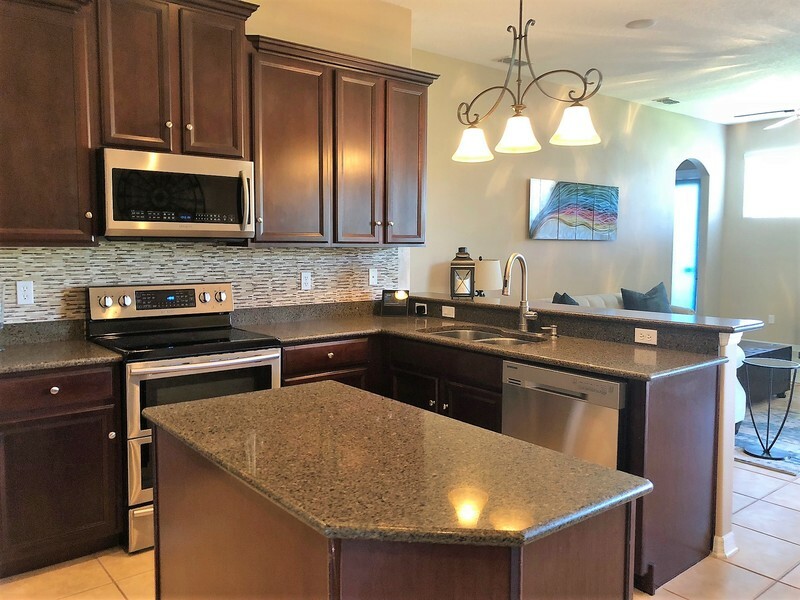 All this while enjoying the fabulous Buckingham Estates amenities including a Jr Olympic size community pool, clubhouse, playground, park overlooking the lake, grill for a family cookout and more!